In 2014 the National Museum in Norway will be in charge of curating and organizing the Nordic Pavilion at la Biennale di Venezia, in collaboration with the Museum of Finnish Architecture and the Swedish Centre for Architecture and Design in Stockholm. The Nordic Pavilion at the “Biennale Architettura 2014” is co-owned by Sweden, Finland, and Norway. 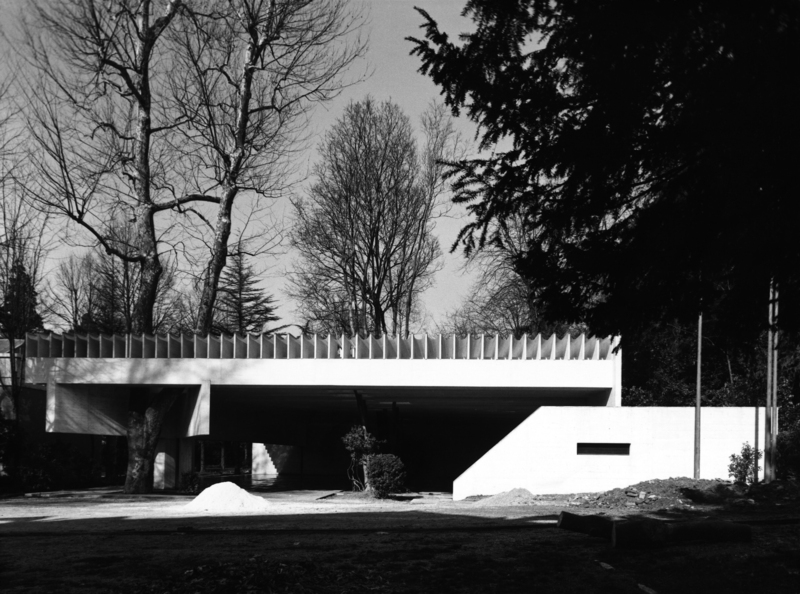 La Biennale di Venezia, regarded as the world’s premier architecture exhibition, takes place this year from 7 June to 23 November. The exhibition at the Nordic Pavilion has been titled “FORMS OF FREEDOM: African Independence and Nordic Models”. 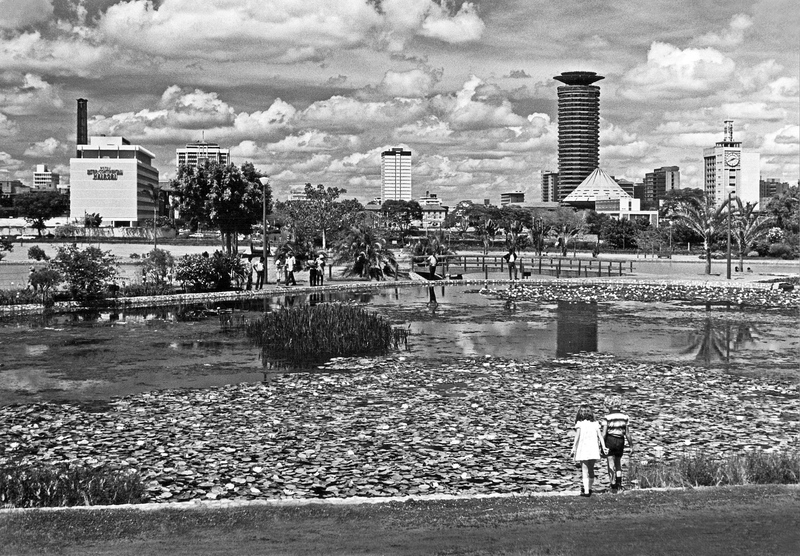 The exhibition will explore and document how modern Nordic architecture was an integral part of Nordic aid to East Africa in the 1960s and 1970s. The resulting architecture is of a scope and quality that has not previously been comprehensively studied or exhibited. The liberation of Tanzania, Kenya, and Zambia in the 1960s coincided with the founding of development aid in the Nordic countries, where there was widespread belief that the social democratic model could be exported, translated, and used for economic growth and welfare. The leaders of the new African states, for their part, wanted partners without a murky colonial past and looked to emulate the progressive results achieved by the Nordic welfare states after WWII. The Nordic social democracies and the new African states established solid bonds built on a mutual belief in progress. The Nordic architecture in East Africa has yet to be studied and documented by historians of Nordic and international architecture. The exhibition, which the National Museum in Norway is developing in collaboration with the architectural firm Space Group, revolves around two concepts. “Building Freedom” denotes the architectural nation-building where master plans were used to build cities and regions, prototypes and prefabricated systems were used to build education and health centres, and so on. “Finding Freedom”, conversely, denotes the experimental free area that emerged from this encounter between Nordic aid and African nation-building, where progressive ideas could be developed as architectural solutions on a par with the international avant-garde. 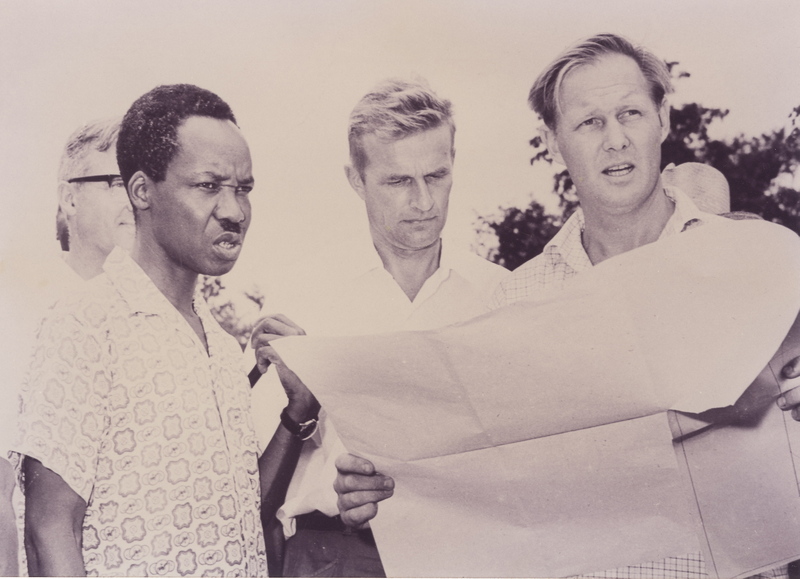 Karl Henrik Nøstvik, one of the few architects of the era whose archives remain intact, was among the first group of experts sent to Kenya in 1965 as part of the Norwegian aid package. Employed by the Kenyan government, Nøstvik was commissioned to design the country’s first government building. The Kenyatta International Conference Centre (1966–73), which adorns the Kenyan 100 shilling note, was East Africa’s tallest building until the 1990s and remains a national icon of independent, modern Kenya. The International Architecture Exhibition of la Biennale di Venezia is considered to be the world’s foremost architecture exhibition. The appointed curator for Biennale Architettura 2014 is the renowned Dutch architect Rem Koolhaas. The biennale’s overarching title is Fundamentals, while the exhibitions at the national pavilions will address the theme “Absorbing Modernity 1914–2014”. Koolhaas’s idea is that each nation shall narrate its history of modernization over the past century in various ways, using their own approaches and hopefully presenting unofficial and hitherto untold stories. The biennale takes place in two larger areas in Venice: Arsenale and Giardini. 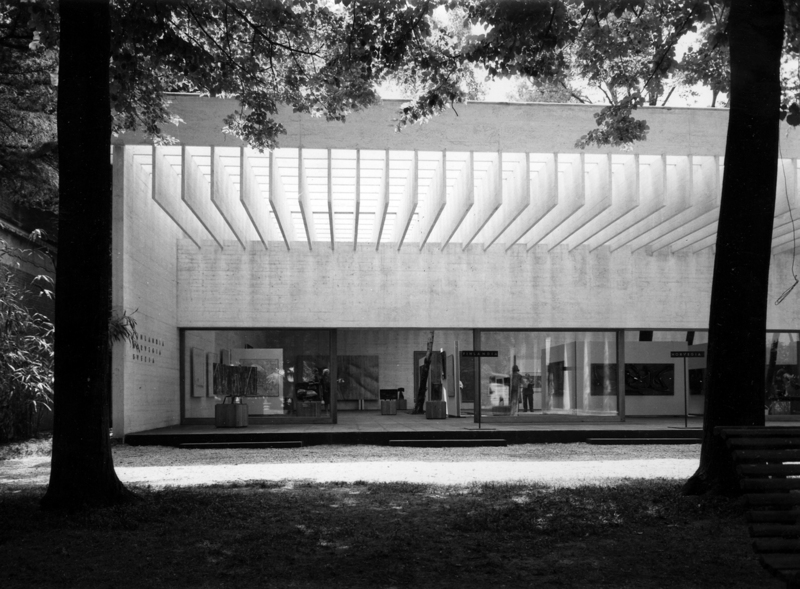 The Nordic Pavilion, situated in Giardini, was designed by Sverre Fehn and built in 1962. The National Museum in Oslo is the Commissioner for the Nordic exhibition 2014, and Dr. Nina Berre, Director of Architecture at the National Museum, is the main curator. Gro Bonesmo, partner in the architectural firm Space Group, was appointed co-curator and exhibition architect. Space Group has its headquarters in Oslo, with local offices in São Paulo and New York. The three partners Gro Bonesmo (NOR), Gary Bates (US), and Adam Kurdahl (DEN) worked for several years with Rem Koolhaas at OMA in Rotterdam, before the three of them teamed up to found their own firm in Oslo in 1999. Gro Bonesmos is a Professor at the Oslo School of Architecture and Design, and has also taught at Columbia University, Harvard, and the Royal Danish Academy of Fine Arts in Copenhagen. First Comprehensive Overview of the Influential Movement to Be Shown in the U.S.
Italian Futurism unfolds chronologically, juxtaposing works in different mediums as it traces the myriad artistic languages the Futurists employed as their practice evolved over a 35-year period. 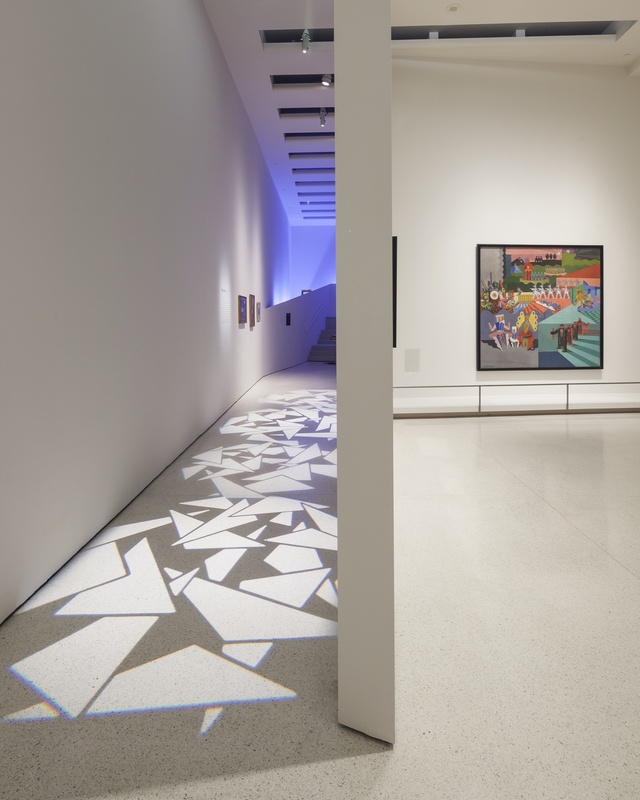 The exhibition begins with an exploration of the manifesto as an art form, and proceeds to the Futurists’ catalytic encounter with Cubism in 1911, their exploration of near-abstract compositions, and their early efforts in photography. Ascending the rotunda levels of the museum, visitors follow the movement’s progression as it expanded to include architecture, clothing, design, dinnerware, experimental poetry, and toys. Along the way, it gained new practitioners and underwent several stylistic evolutions—shifting from the fractured spaces of the 1910s to the machine aesthetics (or arte meccanica) of the ’20s, and then to the softer, lyrical forms of the ’30s. Aviation’s popularity and nationalist significance in 1930s Italy led to the swirling, often abstracted, aerial imagery of Futurism’s final incarnation, aeropittura. This novel painting approach united the Futurist interest in nationalism, speed, technology, and war with new and dizzying visual perspectives. The fascination with the aerial spread to other mediums, including ceramics, dance, and experimental aerial photography. The exhibition is enlivened by three films commissioned from documentary filmmaker Jen Sachs, which use archival film footage, documentary photographs, printed matter, writings, recorded declamations, and musical compositions to represent the Futurists’ more ephemeral work and to bring to life their words-in-freedom poems. One film addresses the Futurists’ evening performances and events, called serate, which merged “high” and “low” culture in radical ways and broke down barriers between spectator and performer. 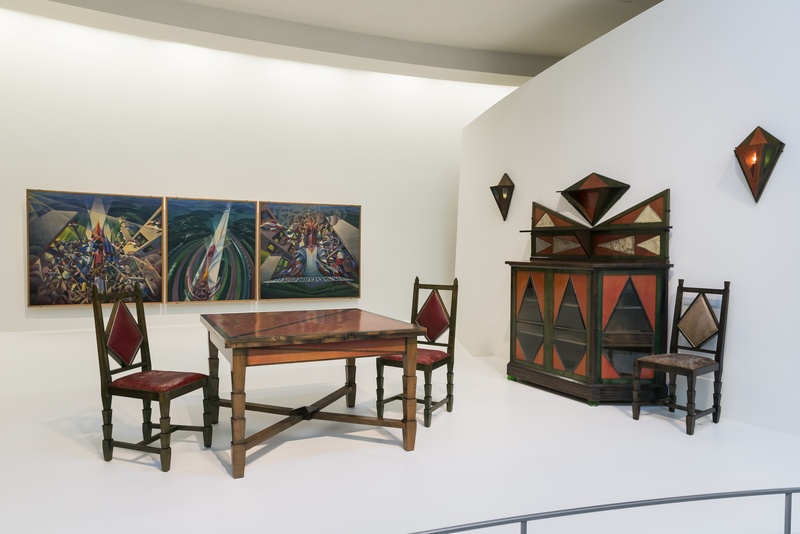 Mise-en-scène installations evoke the Futurists’ opera d’arte totale interior ensembles, from those executed for the private sphere to those realized under Fascism. first time outside of their original location. One of few public commissions awarded to a Futurist in the 1930s, the series of paintings was created for the Palazzo delle Poste (Post Office) in Palermo, Sicily. The paintings celebrate multiple modes of communication, many enabled by technological innovations, and correspond with the themes of modernity and the “total work of art” concept that underpinned the Futurist ethos.